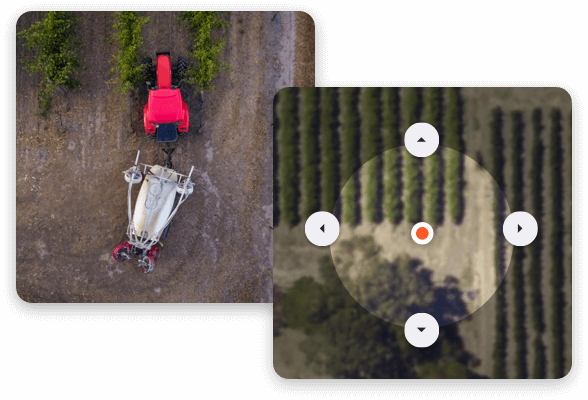 View aerial imagery. Create prescription maps. 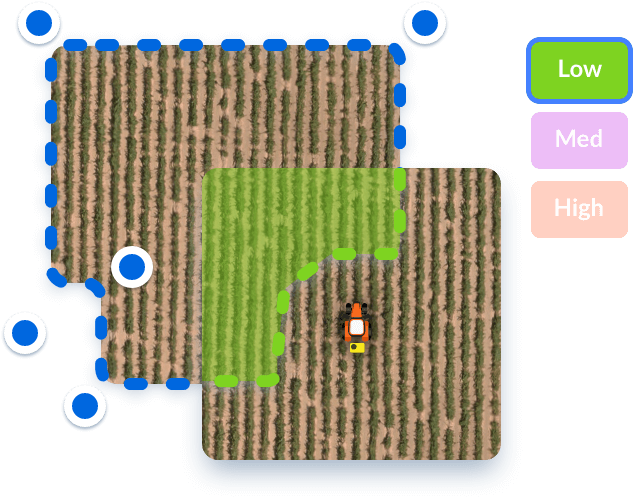 Platfarm puts the tools in your hands to control inputs and optimise your land. As growers, we know that’s already true. 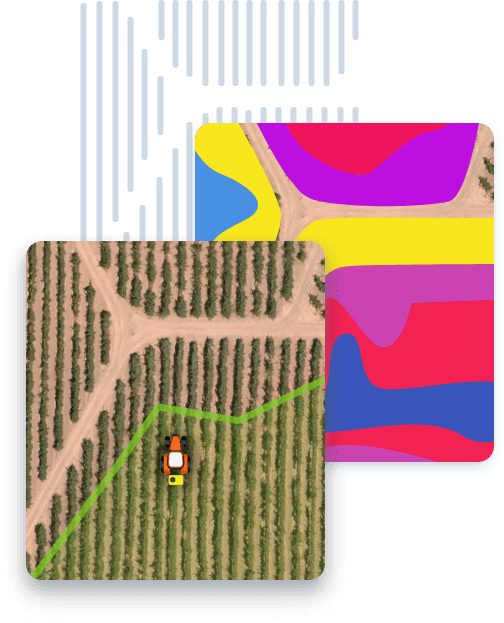 Adding Platfarm is adding peace of mind: see at a glance the variability of your land, how work is progressing, and set urgent tasks. Anywhere, anytime. Monitor work as it happens. Convenient, precise, effective. No more hunting for tape. 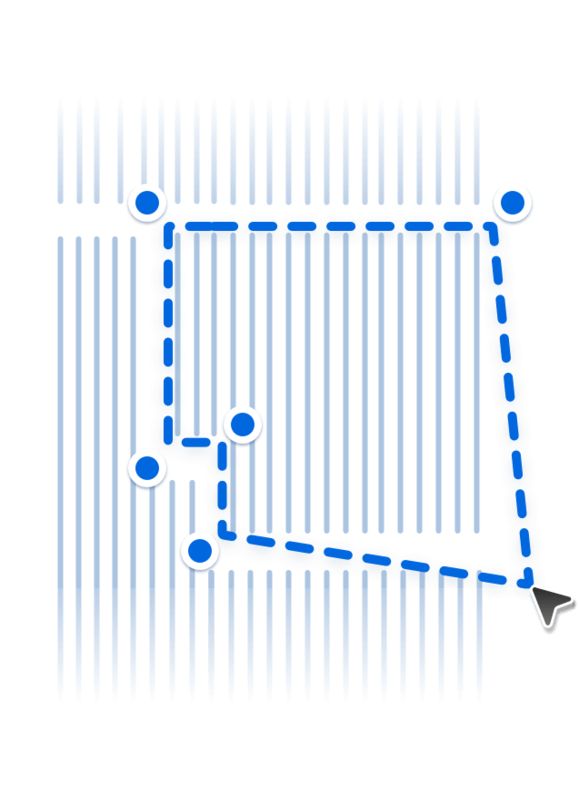 Mark and find tasks with accuracy. Smart technology, affordable cost, delivering you return on investment. Platfarm is on your phone, but it’s not your phone. 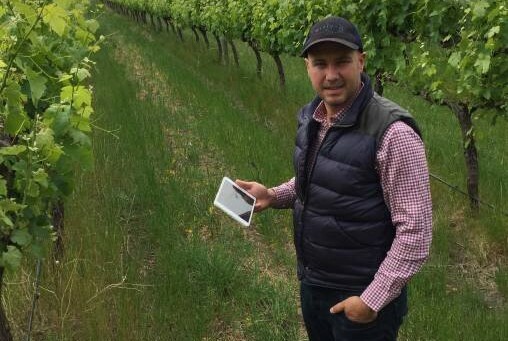 Our intuitive tools are calibrated to position you on the vine row accurately, using custom sat nav algorithms that you access with devices that are cost effective, familiar, & reliable. 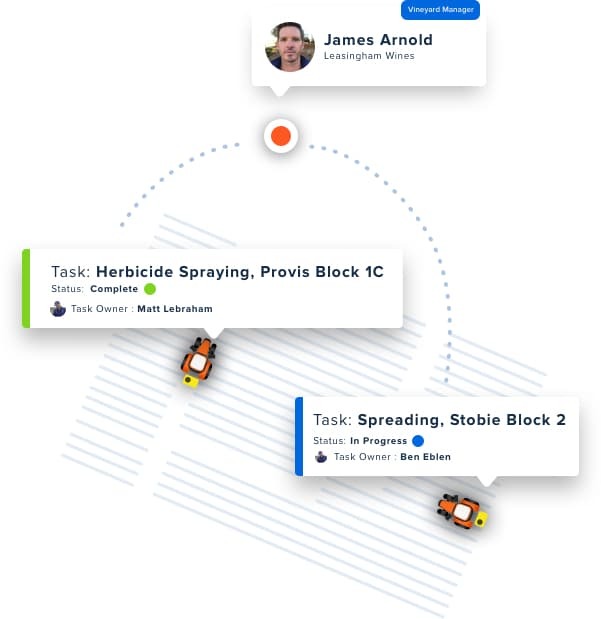 Platfarm allows you to track and recommence spraying with pinpoint accuracy, so that you can achieve complete coverage without wasting time and inputs. Pause to refill or refuel, and then return to exactly where you were. 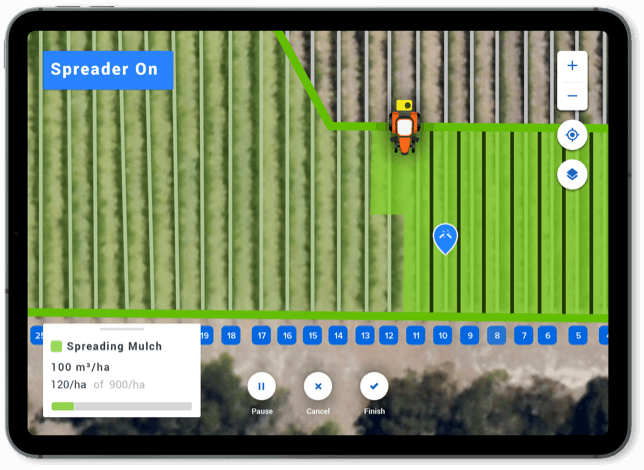 Use Platfarm to direct tasks for spreading, ripping, planting mid row crops, shoot thinning, and split picking. Drop pins for breakages and soil samples. Track herbicide and fungicide spraying. Platfarm supports you all season long. 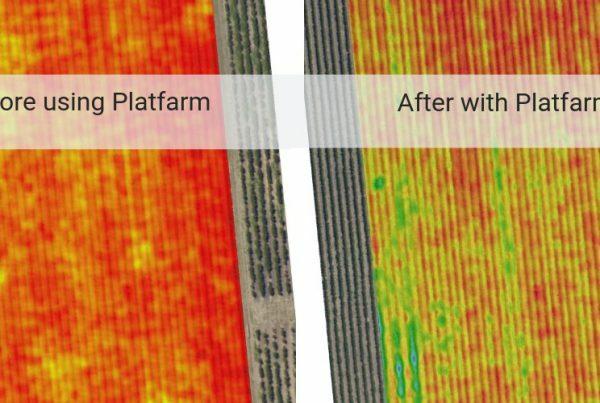 Platfarm directs operators when to start, stop, or switch between rates as they drive. Precision application, communicated clearly. Our easy to use tool lets you draw your boundaries, then add the block name and grape variety. We order your vigour images and import them to your Platfarm account. 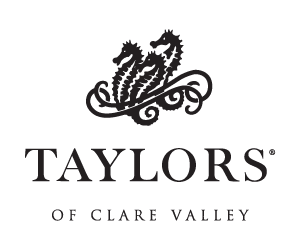 Is your vineyard in one of our supported regions? Act fast to ensure your farm isn’t missed.